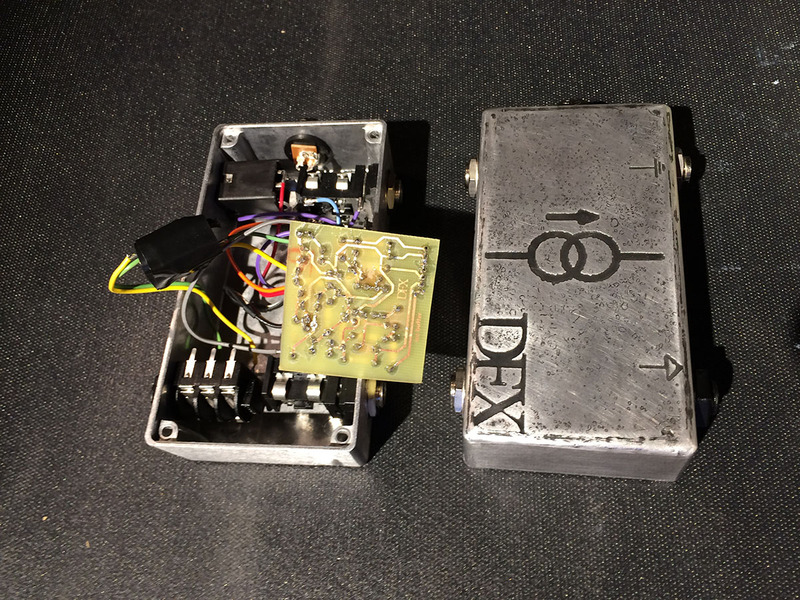 Hi-Fi, discreet cascode gain circuit followed by a hard clip with symmetrical gain control tuned to saturate both simultaneously. Beautiful gain with excess volume to spare. Sensitivity to the input of the instrument makes this the perfect gain circuit for the articulate tone freak. Goes from clean to beyond overdrive with a slight adjustment of input volume. Just like a single channel tube amp. 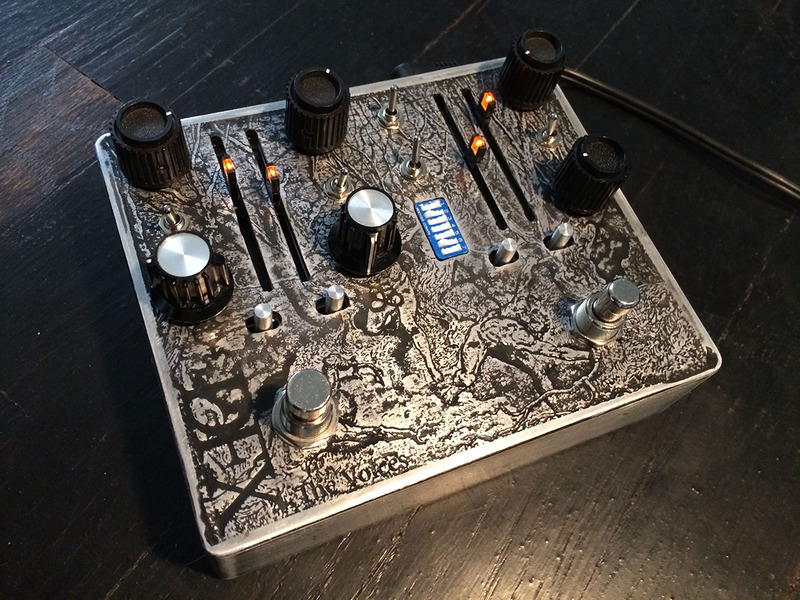 No other pedal on the market like this one. The way it saturates the signal and just gives an overall creamy tone will make it so you won’t ever want to turn it off.